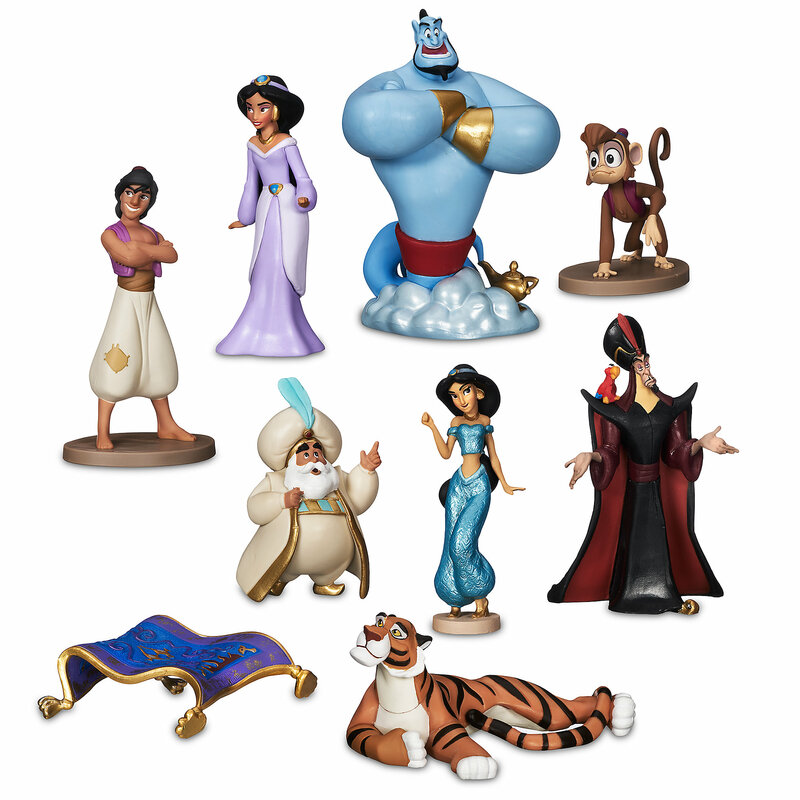 Aladdin Deluxe Figurine Set was released today on Shop Disney. Now available for purchase at a price of $24.95. 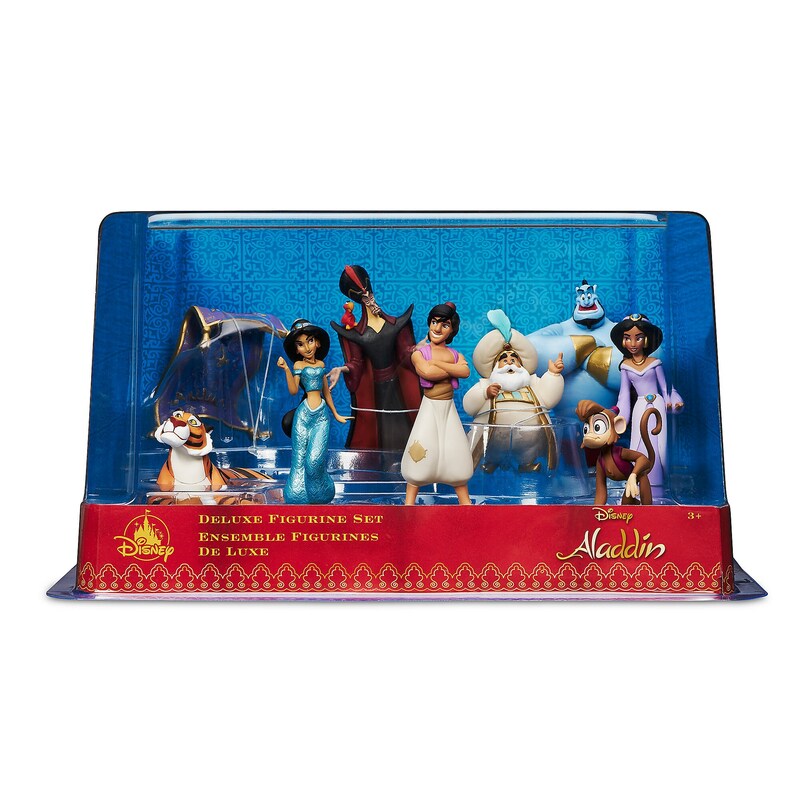 Fly away to a whole new world of imaginative play with the classic cast of Disney’s Aladdin in this nine-piece deluxe figurine set that will inspire hours of wonderful new adventures. If you want to order ‘Aladdin Deluxe Figurine Set’, you can do so by clicking this link which will take you right to the product.